When the weather’s good and the wind is up, there’s nothing better than setting a course for, well, anywhere really - it's why so many owner say they love to sail. The one downside to a day of sailing, however, is that your skin can take a proper beating. Fortunately, there are countless products on the market designed to help minimise the damage sailing can inflict on your body. The key, as ever, is to be prepared. The most important thing – particularly when sailing in summer – is to invest in a high-quality, waterproof suncream with a high SPF. 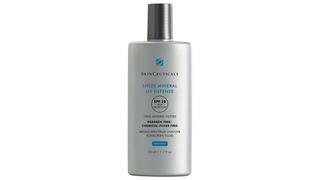 American company SkinCeuticals is regarded in the skincare industry as one of the best brands and its Sheer Mineral UV Defense SPF50 is a case in point. Lightweight and highly protective – in addition to shielding you from harmful UVA and UVB rays – this lotion will also keep your skin hydrated. 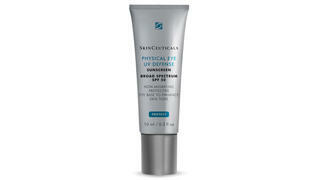 It is also advisable to apply a dab or two of SkinCeuticals’ Physical Eye UV Defense SPF50. The delicate area around the eye requires extra protection and this cream works wonders – essential, even if you’re wearing sunglasses, as no one wants to look like a gnarled old Captain Birdseye. As any seasoned sailor will know, chapped, sunburnt lips are par for the course when out at sea. No longer. 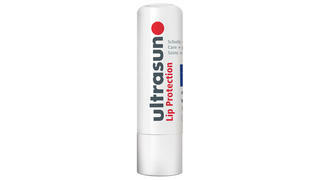 Ultrasun’s Lip Protection SPF30 will prevent chapping and cracking, keep lips moisturised and – most importantly – protect them from the heat of the sun. 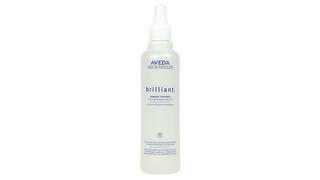 Skin duly protected, it’s time to turn your attention to your hair. Lengthy exposure to the sun and seawater can leave your hair dry and brittle so, before setting sail, apply a spritz of Aveda’s Brilliant Damage Control. Formulated to protect hair from the rigours of straightening and drying, it’s also nifty for protecting it from a day in the sun. Finally, get yourself a good deodorant. 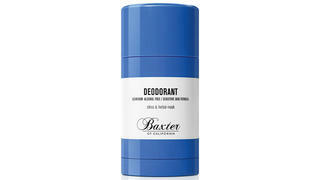 We love the scent of Baxter of California’s alcohol-free deodorant and, unlike most high-end anti-perspirants, it actually works hard, too. Designed to keep your underarms bone dry for an entire 24 hours, it’s just the thing for spending a busy day on your boat. When you’ve dropped anchor and moored for the day your weary body will be in need of some extra attention. 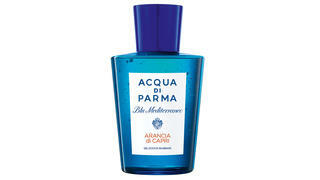 Jump in the shower and rest those hard-working muscles with a squirt of Acqua di Parma’s Blue Mediteranneo Arancia di Capri relaxing shower gel. 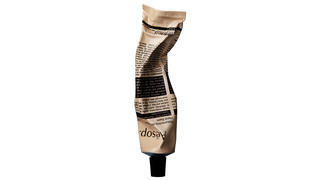 Give rope-burnt hands some TLC with a splodge of Aesop’s super-hydrating Resurrection Aromatique hand balm. Next stop, your weather-beaten face. 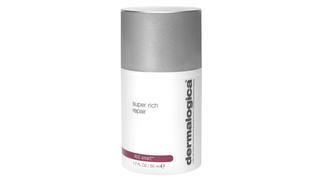 Calm and rehydrate with a smear of Dermalogica’s Super Rich Repair cream. 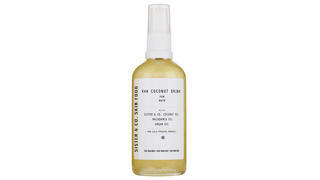 Revive parched hair with a lick of Sister & Co’s Raw Coconut Drink. The combination of macadamia nut, argan and coconut oil is deliciously moisturising and will instantly soothe frazzled follicles. 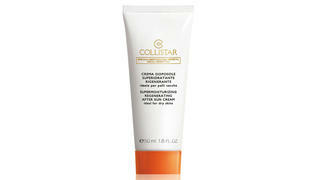 Finish off with a generous application of Collistar’s Moisturising Restructuring After Sun Balm and hit the hay. You’ll be as fresh as a daisy in the morning and ready to take the helm with gusto.